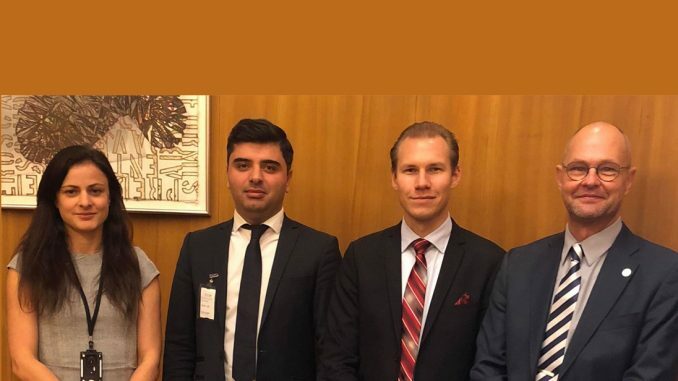 Meeting between representatives of Sweden Democrats (SD) and representative of the Swedish Parliament’s Committee on Foreign Affairs with KDP-I Representative Arez Ramazani. 2018.11.07, representatives of both parties were met in the SD office in the Swedish Parliament. SD representatives who received KDP-I Representative Arez Ramazani were Markus Wiechel, Sara Seppälä, Lars Andersson. 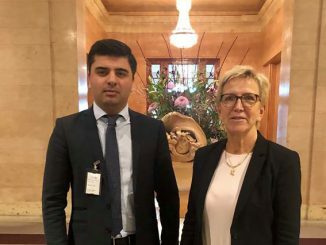 Arez Ramazani discussed the missile attack against party headquarter and documents from the attack were submitted to the Sweden Democrats representatives. 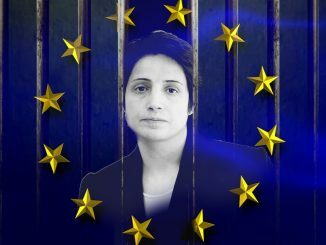 KDP-I representative discussed also executions of Kurdish youth in Rojhelat and Iranian border military who have killed fifty kolbar in recent months. 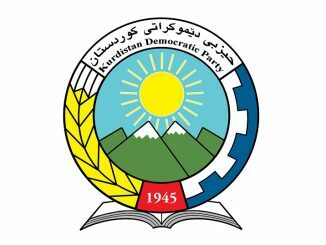 Information between both parties was exchanged between each other and SD representatives told that the KDP-I missile attack would be raised in Parliament.